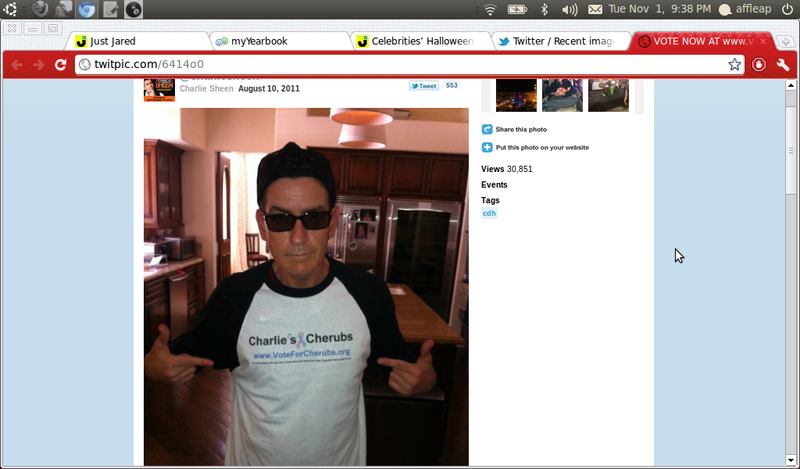 Charlie Sheen’s Halloween costume will be more expensive than other people since he is going as himself. The actor, who was currently working on new Roman Coppola project, dished about unbelievable lifelike Charlie mask that he received from an artist in Colorado. He would give his approval if artist Landon Meier will give him one for free. 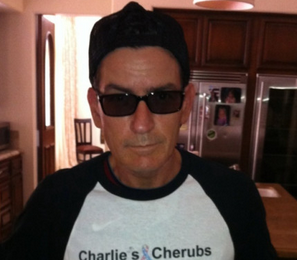 Meanwhile, “Anger Management” will pilot on January, which he thought it will surprise a lot of people.